Divestment is the opposite of investment–it simply means getting rid of stocks, bonds or investment funds that are unethical or morally objectionable, particularly fossil fuel investments which are a risk for investors and for the planet. We are calling on institutions to divest from the 200 publicly-traded companies that hold the vast majority of listed coal, oil and gas reserves. We also support a socially just transition to a future that invests in jobs and infrastructure to build an economy based on renewable clean energy. 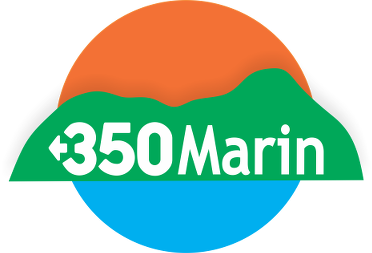 350Marin held a community conversation on Public Banking on October 18th that drew a full house. Presenters Ellen Brown, founder of the Public Banking Institute and Susan Harman, Co-founder of Commonomics USA and Member of Friends of the Public Bank of Oakland made the case for taking public money – the funds controlled by our governments – out of the hands of private banks and putting them in a public bank managed in the public’s best interests. It’s a way we can lower fees, and use funds strategically to provide new opportunities for underserved communities, avoid fossil fuel and other destructive investments, and to finance needed public projects at a lower cost. If you aren’t already getting our newsletter, sign up, and we’ll keep you informed about the growing Public Bank movement, and let you know how you can participate. To find out whether banks you use have been supporting the fossil fuel industry and financing pipeline infrastructure projects, and how to transfer your accounts away from them, check out our flyer HERE. Find out more about the California focused divestment campaign at California Fossil Free. 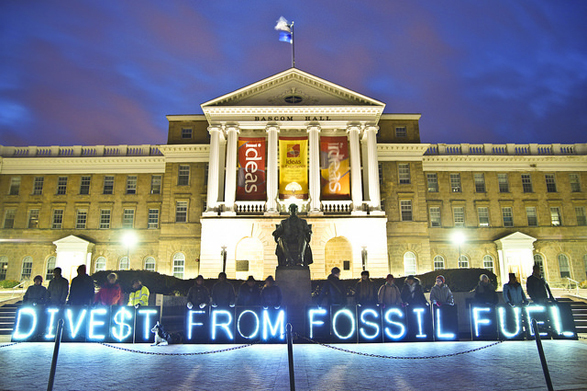 Stay up to date with the international divestment campaign at 350.org. Establish a Divestment Campaign team within a 350 local group.